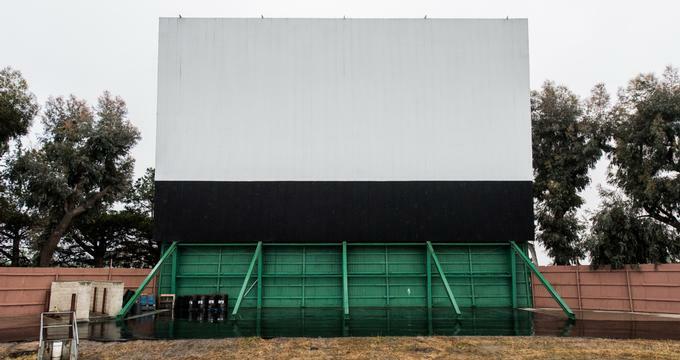 The drive-in theater boom began in the state of Connecticut around ten years later than it did in the majority of the rest of the country. During the middle of the 1960’s, over forty drive-in movie theaters were still in operation in the state. Since that time, however, similar to just about every other state in America, over ninety percent of those outdoor movie theaters have closed. 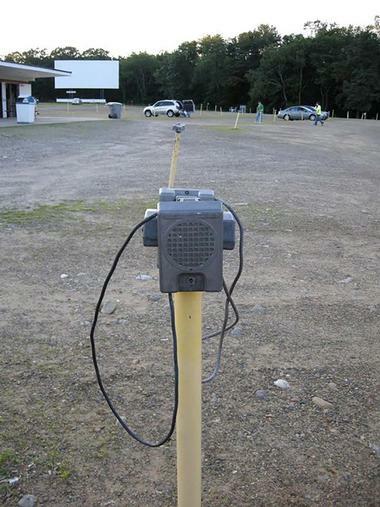 There are still three drive-in theaters though in existence in Connecticut, offering people of all ages, especially families, an opportunity for some outdoor movie fun. The Pleasant Valley Drive-in, situated in the town of Barkhamsted, opened in 1947 and still continues to offer outdoor fun for the whole family today. 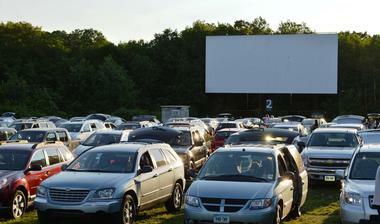 The drive-in movie theater can accommodate a maximum of 250 vehicles and features a nostalgic Americana atmosphere. The open season for the Pleasant Valley drive-in begins in the early spring and goes to the fall, including the beginning of October if the weather is warm. During this season, the outdoor theater screens current releases during the weekends. Thursdays are carload nights during the summer, and then on Fridays instead during the fall. 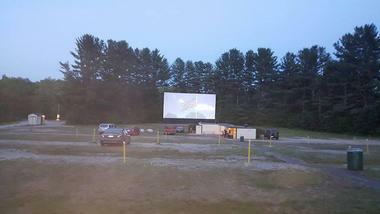 The Mansfield Drive-in is located in Mansfield Center, Connecticut and is the state’s only drive-in movie theater to boast three outdoor movie screens. The outdoor theater shows double features of first-run films, and always screens a movie fit for the whole family. The Mansfield also includes a full-service, clean concession stand. Movies are shown at the theater, which uses digital projection, on Fridays, Saturdays, and Sunday, and also offers Carload Wednesdays during which customers can just one price for the entire car. A flea market is held on the grounds of the drive-in on Sundays from 8am until 2pm. The Southington Drive-in is one of just three drive-in movie theaters in the state of Connecticut. It is also the only volunteer-operated and community-owned outdoor venue in the entire state. The Southington is a not-for-profit business, and all proceeds from the drive-in are given to the theater’s host non-profit and civic organizations. The outdoor movie theater shows films on Saturday nights, as well as a Halloween Festival every year on the Saturday before Halloween. The drive-in first opened back in 1955, operating as an actual for-profit business and showed movies up until it closed in 2002, later opened by residents in 2010.